Brann allegedly assaulted the student at the private school on North Nobleboro Road in the fall of 2016, according to the Lincoln County Sheriff’s Office. 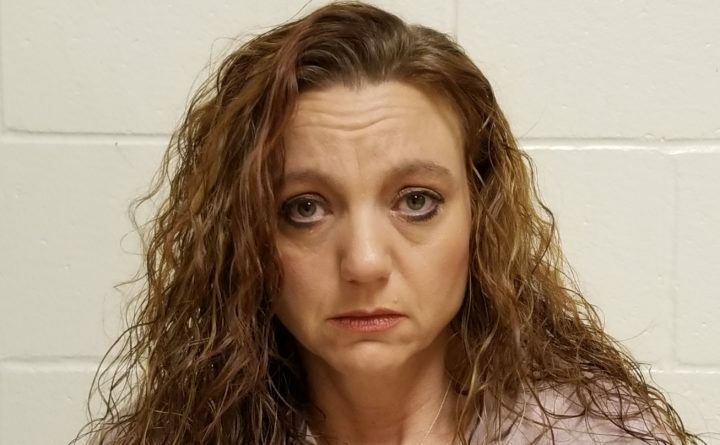 Brann turned herself into Two Bridges Regional Jail in Wiscasset on Dec. 21, 2017, according to the sheriff’s office. She was arrested by Lincoln County sheriff’s Detective Scott Hayden and released on $10,000 unsecured bail.